Stacy Adams and men who know style have been a perfect fit for over 100 years. 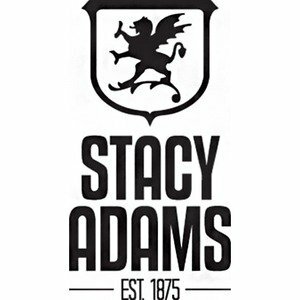 Founded in 1875 in Brockton, Massachusetts by William H. Stacy and Henry L. Adams, the Stacy Adams Shoe Company has long been a part of American Culture. From the roaring 20's and the post war boom, to prohibition and the jazz era, Stacy Adams has been there. Men's dress shoes and footwear. Where to buy guide.